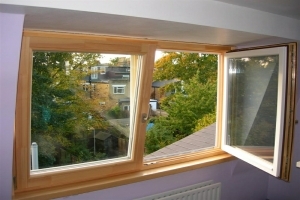 Why Fit Double Glazing? What Are the Benefits? These tough economic times have left many homeowners looking for new and improved ways to save money. Some cut down on their grocery spending, some stop shopping for new clothes quite as often and some simply become neurotic about the settings of their home’s heating and cooling implements. Fortunately for those suffering from the latter double glazing might be the answer. So many homeowners sacrifice their comfort for a lower utility bill only to find that their bill is lowered by a mere few pounds. After a month spent tossing and turning in a warmer-than-comfortable bed, or freezing in a cold house, you might imagine how distressing that can be! 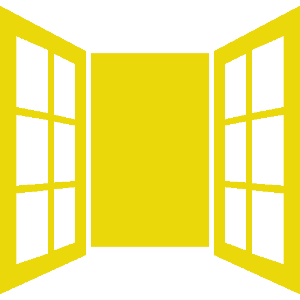 Double glazed windows have two panes of glass sealed in either a wooden, aluminum or uPVC frame with either air or inert gas sealed between the glass panes. This helps to better insulate the window, keeping your home’s heating and cooling in and the elements of the outdoors out while still allowing sunshine and natural light to penetrate through. 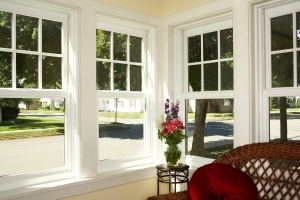 The energy efficiency of a double glazed window is dependent largely on the materials used in making the window. For instance, inert gas gap filler or low e glass offer a higher level of energy efficiency when compared to air and traditional, untreated glass panes. 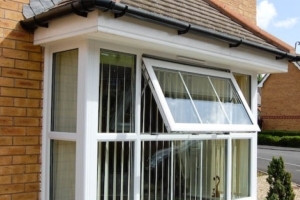 In addition to lowering your utility bills double glazing also provides enhanced security as compared to traditional single pane windows, in particularly if you opt for laminated glass or higher security locks. Laminated glass is much more difficult to break, making busting a window in order to gain access to your property a time consuming effort which most criminals simply aren’t interested in risking. This glass is held together by plastic, so when broken it doesn’t shatter like traditional glass panes, meaning it’s also a safer choice for your family. Security locks, such as deadlock shooting bolts, in double glazing can provide a much higher level of security than those offered in traditional windows. In conclusion, you can enjoy lower utility bills, increased security and safety, and a decreased negative impact on the economy through the choice to install double glazing throughout your home. These windows are generally durable, efficient and can be quite cost-effective depending on the materials used in manufacturing. So you and your family can enjoy increased energy efficiency, affordability and security without sacrificing comfort.